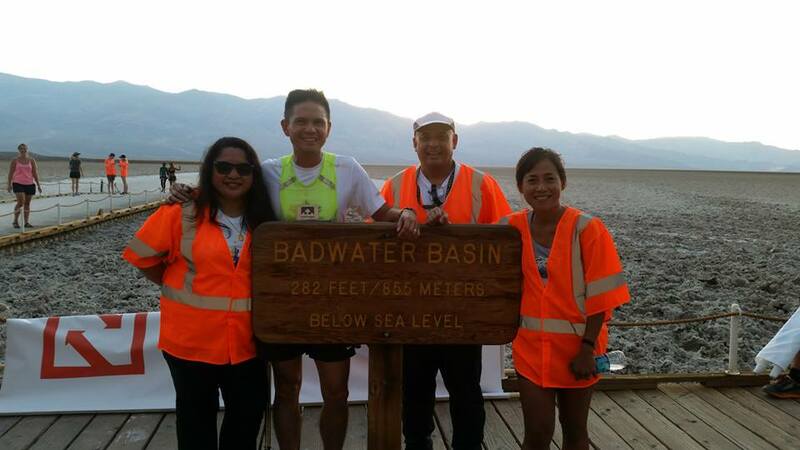 Last year, I featured on this blog the story of Gerald Tabios as the First Pinoy to have finished the New (Route) Badwater 135-Mile Ultra Marathon Race to include his story as a runner/ultra runner. As a result, Gerald finished the 2014 Badwater 135-Mile Ultra Marathon Race in 44:40:40 hours ranking him as #69 overall out of 97 starters. This year, 2015, Gerald surprised us again for his feat to run and finish the actual/original route of the race. 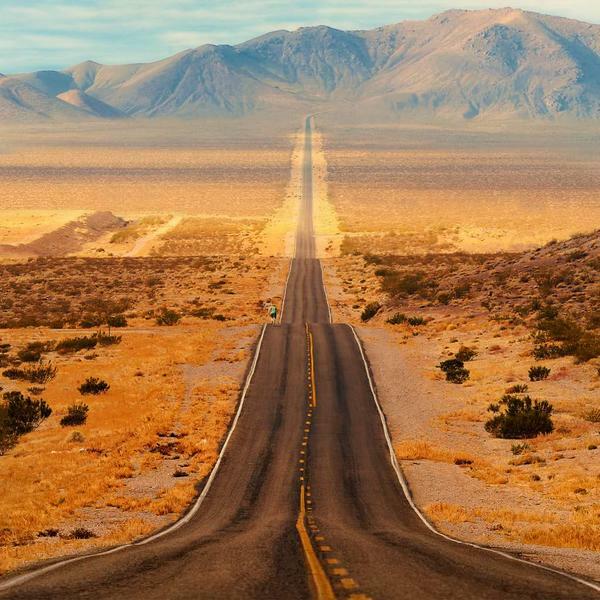 As a result of a thorough study on the safety of athletes in the conduct of sports activities in the Death Valley Park which resulted to its closure to sports events for almost two (2) years, the Superintendent of the Park allowed the conduct of the Badwater Ultra Marathon Race on its original route, from Badwater, Death Valley Park, California to Mt Whitney Portal, Lone Pine, California with a very strict start in the evening, instead of a morning start. 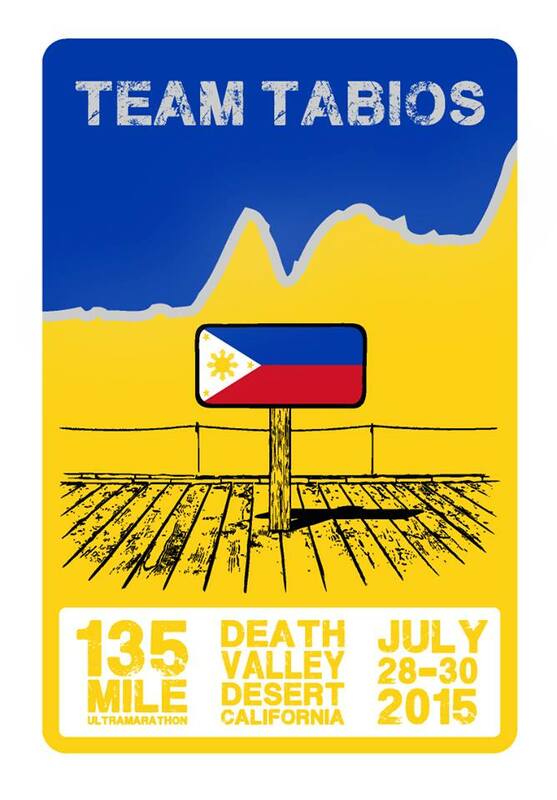 The race was held on July 28-30, 2015, on the hottest time of the year in the Death Valley Park. For this year, Gerald Tabios is one of the 97 starters who represented runners coming from 23 countries, including USA and Canada. With a cut-off time of 48 hours to finish the race, the runners have to endure the hottest temperature in the area, reaching to a high of 130 degrees Fahrenheit (air temperature) and another 200 degrees Fahrenheit heat coming from the pavement , gusty winds in the desert and mountains, the challenging vertical ascents of three (3) mountain ranges, and the sight of never-ending paved highway on the horizon. These are the challenges that each of the runners would experience before they reach the Finish Line. Each runner is ably supported by his team, consisting of a Support Vehicle, driver, pacer, and a medical/logistic aide, but most of the time, each member of the team are doing multi-tasks just to be able to bring their runner to the Finish Line, safe and without any injuries. Each runner would bring with him his logistical support and emergency medical/first-aid aboard his/her Support Vehicle, “leap-frogging” the runner from one point to another along the route. Gerald was supported by Team Tabios consisting of his wife, Donna Tabios, Kat Bermudez (wife of Bigfoot 200-Miler Finisher Jun Bermudez), Luis Miguel Callao (a Pinoy Ultra Runner), and Robert Rizon. Luis Miguel “Nonong” Callao and Gerald Tabios are very close childhood friends and classmates since kindergarten! 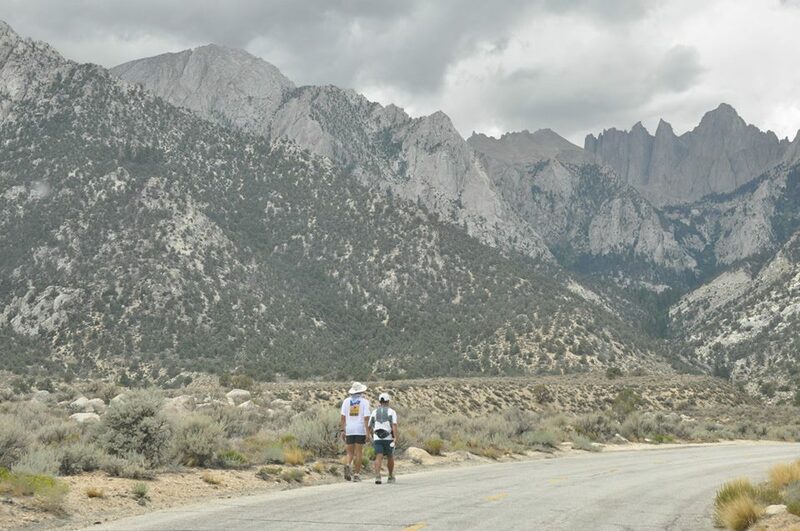 Considering that the “original” course is harder and more challenging than last year’s “alternate/new” Badwater 135 route, Gerald improved on his performance. Gerald finished this year’s edition with a time of 42 hours, 52 minutes and 9 seconds, making him as the 65th overall finisher out of the 97 starters. Out of the 97 runners who started, 18 runners did not finish the race. Such DNF record for this year is higher than of last year’s edition. Despite such situation, Gerald was able to improve his performance chipping off almost 2 hours of his time last year and improving his ranking among the finishers. 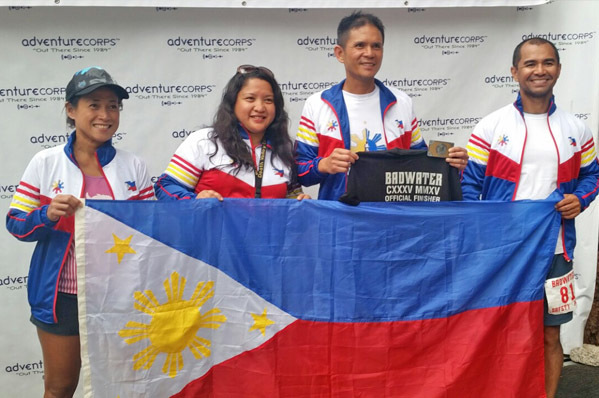 To make his accomplishment more significant, he is the ONLY Filipino to have been qualified and invited by the Race Organizer to join in this year’s edition. 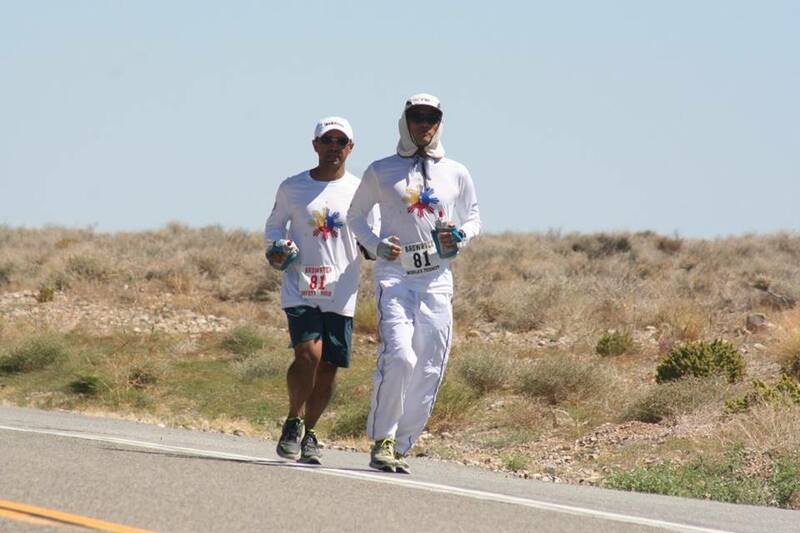 And he is now in the history of this race as the FIRST Pinoy Ultra Runner to have finished the Badwater 135-Mile Race in two consecutive years! 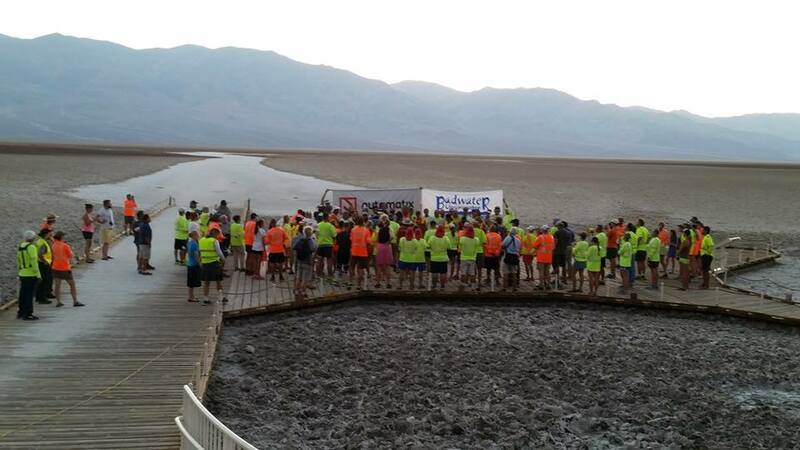 The Race Organizer of the Badwater 135-Mile Race is very selective in accepting its participants every year. Even if you have the financial resources to register; support the logistical needs in this race; or have the physical and mental prowess to undertake and run this course, every Runner must convince the Race Organizer on his/her advocacy to help the community or to the world for a better place to live in. As in last year, Gerald ran for a Charity to help the Victims of Typhoon Yolanda in the Philippines. And since his successful finish in last year’s edition, Gerald had continuously channeled whatever amount of money he had raised to this advocacy/charity for the past two years. In a brief interview with him, I asked if he is joining in the next year’s Badwater 135-Mile Race. He immediately replied, “Yes, I will be joining this race as long as I can run. This is a significant way that I can help my country, most specially, to those who are still suffering due to the effects brought about by Typhoon Yolanda.” Not only does Gerald is firm in his stand on his advocacy, he is also a good example of a fit, healthy, and hard-working father of a family.